Kizaru Borsalino from "One Piece" is now a member of the Figuarts Zero non-posable figure lineup from Bandai, and he looks terrific! 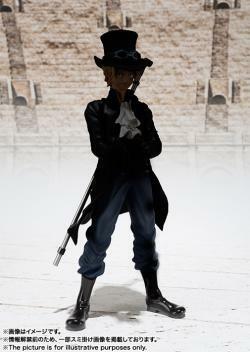 Display him with or without his Marine coat draped over his shoulders, and interchangeable parts allow him to deploy his light-based attack! 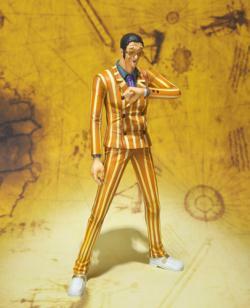 He's about 20cm tall. 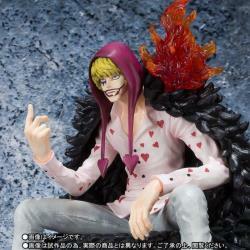 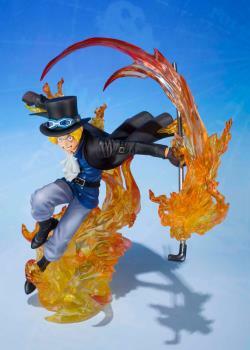 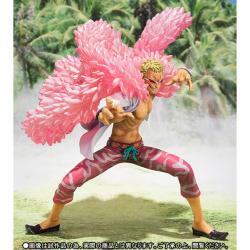 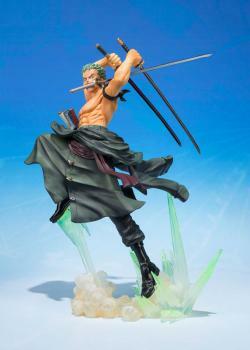 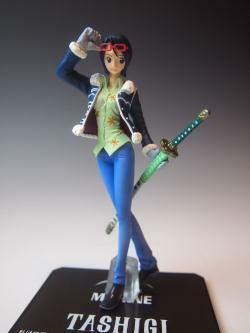 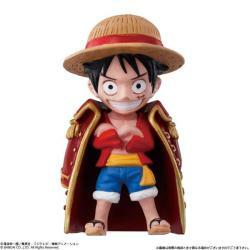 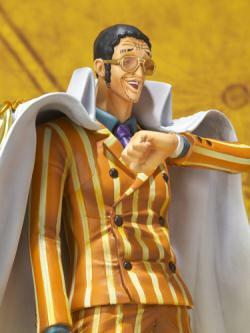 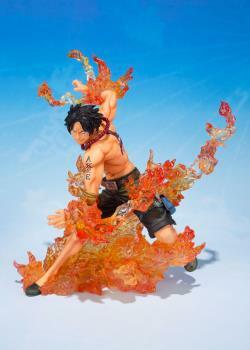 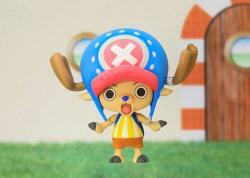 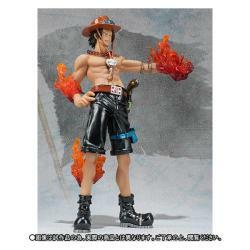 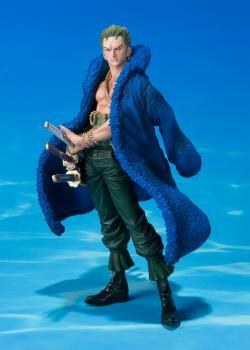 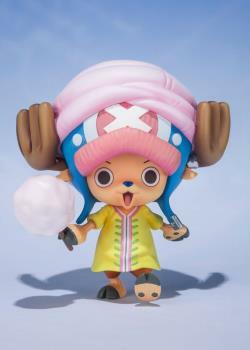 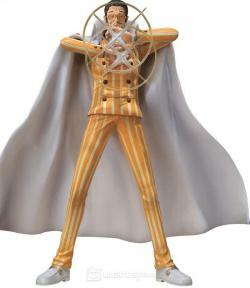 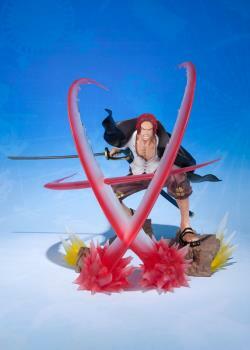 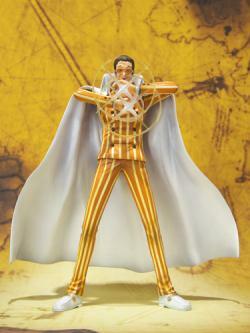 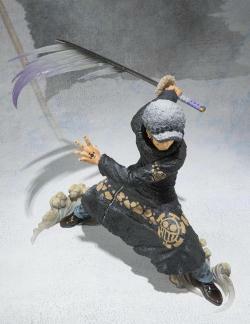 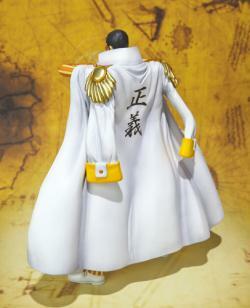 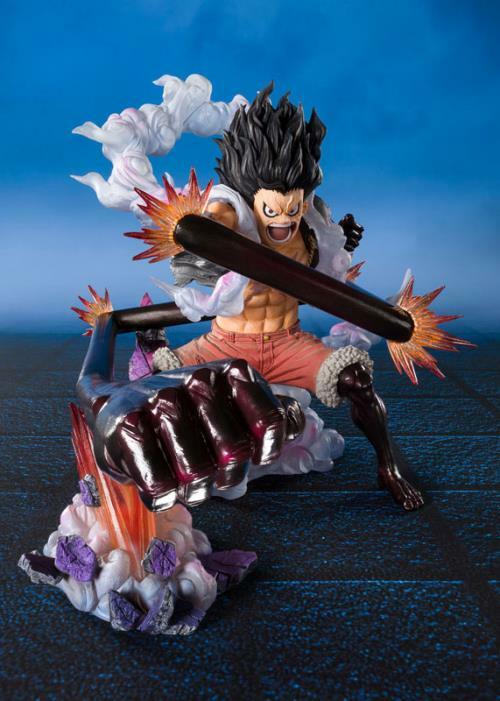 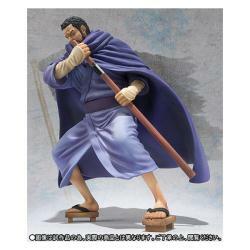 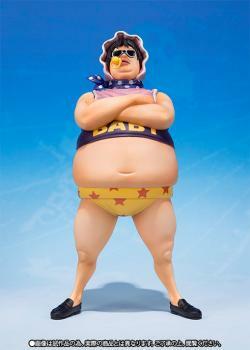 Order him today and add one of the most memorable "One Piece" antagonists to your collection! 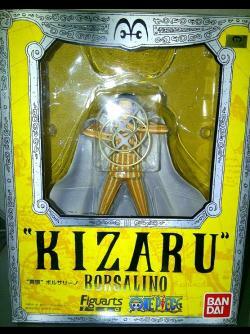 is this item still avail? 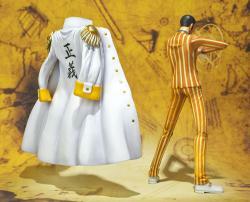 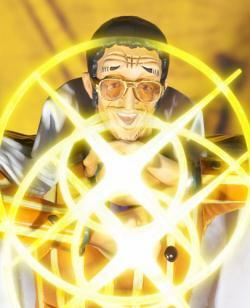 do you guys have the battle ver of akainu and aokiji ?? 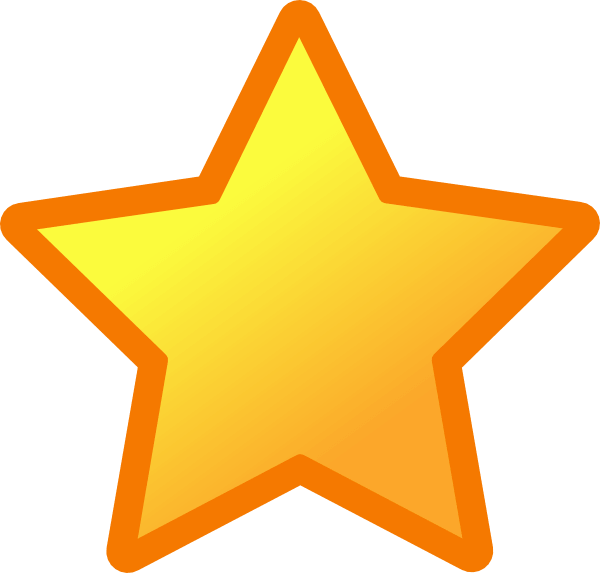 "Excellent customer service that is understanding of the needs of the customer." 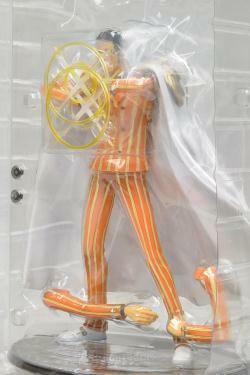 "very Fast and safe~~ recommended to all toys collector ~~~"